For a lot of people on the East Coast, the Poconos are synonymous with skiing in the winter months. Part of that is no doubt due to the natural beauty of the region. But another big reason people head to the Poconos to ski is that they have so many choices. 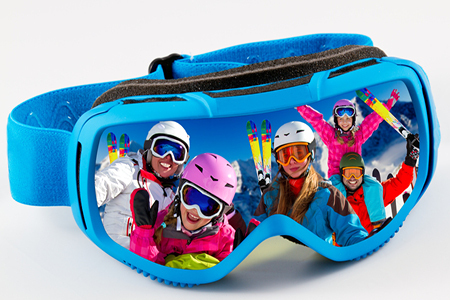 Regardless of your skill level or other interests, there’s something here for you when you want to hit the slopes. Let’s take a look at some of the best ski resorts in the Poconos. Everybody on the East Coast knows that the Poconos is a great place to escape and stay cool during the summer, but the Poconos region offers plenty of year-round activities. And winter is no exception. While plenty of people come for the skiing in the winter, there’s much more than just skiing in Pennsylvania’s winter wonderland. 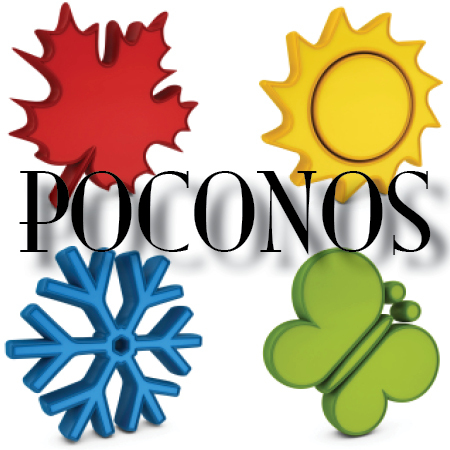 Mention the Poconos to people at this time of year and skiing comes to mind almost immediately. There are plenty of opportunities to take advantage of the winter fun in the Poconos when the flakes start to fly. And a lot of the ski resorts in the area don’t even wait for Mother Nature to bring on the snow—they make it themselves! “Any time of year is a good time to visit the Pocono Mountains in Pennsylvania.” That’s a pretty bold statement! Maybe you’re tempted to respond with, “Says, who?” It turns out that quote came from Frederica Dunn of the Washington Times.